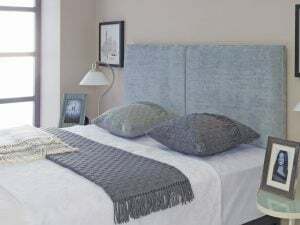 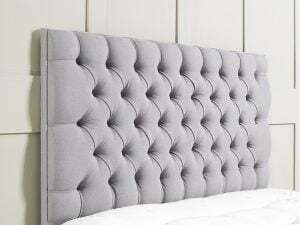 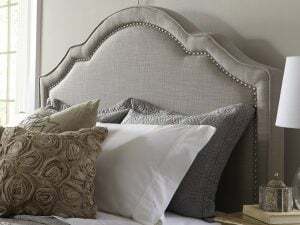 This headboard is priced for the 2 foot tall version. 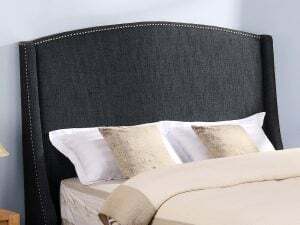 If you wish to have it made in a different height, please e-mail or call for a more accurate price. 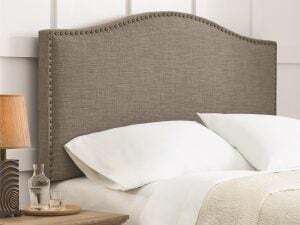 This headboard is priced for the 4 foot tall version. 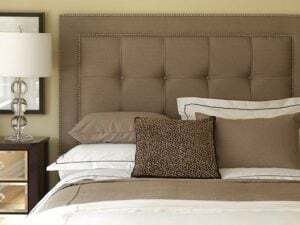 If you wish to have it made in a different height, please e-mail or call for a more accurate price. 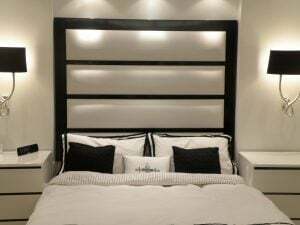 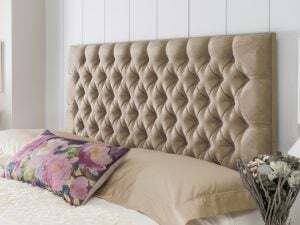 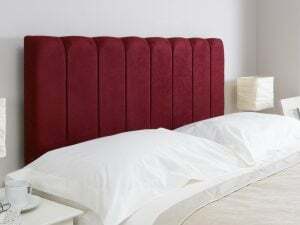 This headboard is priced for the 3 foot tall version. 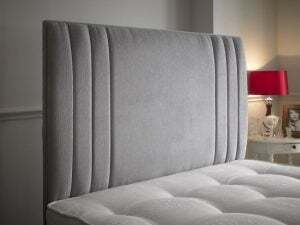 If you wish to have it made in a different height, please e-mail or call for a more accurate price.